While we wait for Words Paint Pictures, Rapper Big Pooh decided to let loose the video for Augmentation. 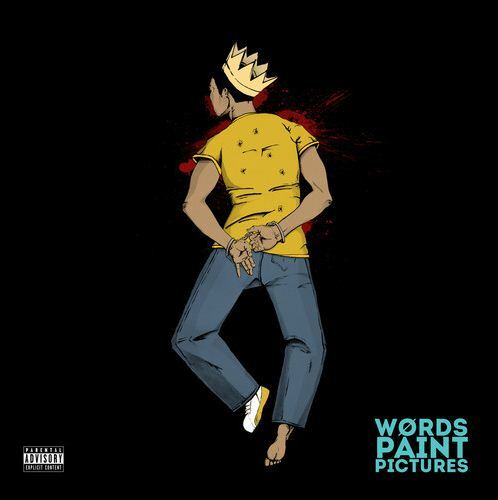 This is the first release from Pooh’s upcoming Apollo Brown produced project Words Paint Pictures. If the above artwork and the track below are any indication of what to expect from the project, than on March 24th we’re in for a treat. You can preorder the album below. 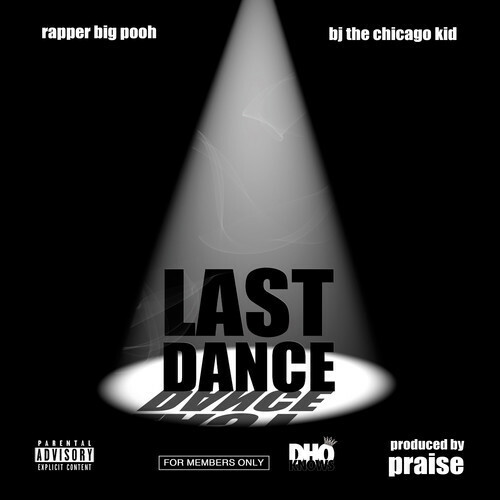 Anytime The Chicago Kid is on a track, I’ve got to post it. It just so happens that Big Pooh is dope as well, ya know, with Little Brother history and all. Rapper Big Pooh teamed up with Roc C on the project Trouble in the Neighborhood which dropped today. Here are the visuals for the single The Crew. Cop the project HERE.